China Aerospace Science and Industry Corp (CASIC) plans to develop technology for long-endurance stealth drones, as well as complete the design of high-speed combat/reconnaissance drones, CASIC's deputy general manager told the official China Daily. 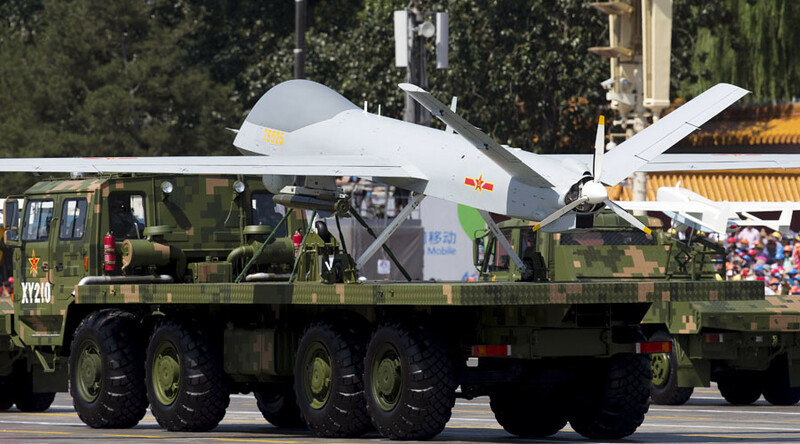 “As military reforms are drastically changing armed forces around the world, drones have become an indispensable weapon in modern warfare because they can play an important role in high-resolution reconnaissance, long-distance precision strikes, anti-submarine operations and aerial combat,” Wei Yiyin said. The new products will be used to tap domestic and international markets. The company also intends to make multi-purpose, stealth target aircraft to be used for training purposes, according to Wei. CASIC is also interested in developing near-space drones, which would travel in Earth's atmosphere at altitudes of 20 to 100km, above the top altitudes of commercial airliners but below orbiting satellites. The company is already selling its UAVs on the international market. The most popular are CH family drones, which have been sold to 10 countries’ armed forces. 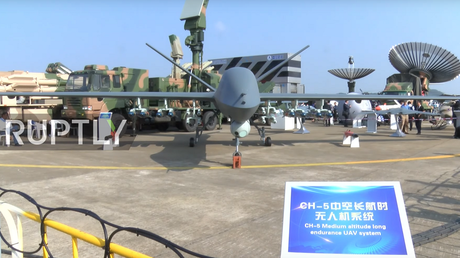 CASIC’s drones are different to other Chinese UAVs, resembling cruise missiles instead of fixed-wing planes. Its drones are launched from a vehicle and retrieved after descending by parachute. The development plans are part of CASIC's goal of becoming a world-class provider of drones and related services, according to Wei. If it is successful, it could take market share from the US and Israel through cheaper technology and a willingness to sell to countries that Western states are hesitant to deal with. The company is aiming to reach its targets within the current five-year plan which ends in 2020.